Clinical medical assistants are versatile and valuable members of the healthcare team who can handle a broad range of duties, including reception, telephone, scheduling, accounts receivable, data entry, vital signs, patient history, oral and parenteral medications, phlebotomy, assisting with exams, patient education, minor office procedures, ECGs, and laboratory testing. The greatest value of a medical assistant is in helping physicians optimize their office flow, which allows for more patients to be seen. The increased medical needs of an aging population. The increased number of Americans who are covered by health insurance. Healthcare reform that is shifting care from hospitals to clinics and ambulatory care. Explain the information contained in different types of medical records. Discuss government and private insurances. Clinical medical assistants are skilled multi-taskers who help to maximize the productivity of the healthcare team. Medical assistants enable a healthcare facility to operate more efficiently, which increases revenue and provides a positive experience for patients. Students will also learn medical law and ethics, HIPAA rules, scheduling systems, patient check-in and check-out, contents of a medical record, anatomy, pharmacology, nutrition, injections, routine treatment, laboratory duties, and more. As part of the program the, Medical Terminology Online Training Program will teach you to understand not only medical terms themselves, but also their application. You'll start by learning the origins of medical words and how to recognize prefixes and suffixes used in medical terminology. Then you'll learn about the body as a whole and how to differentiate cells, tissues, organs, systems, and cavities. Next, you'll learn to define and describe the function of each system of the human body. This knowledge will help you take the next step in your medical career or education. 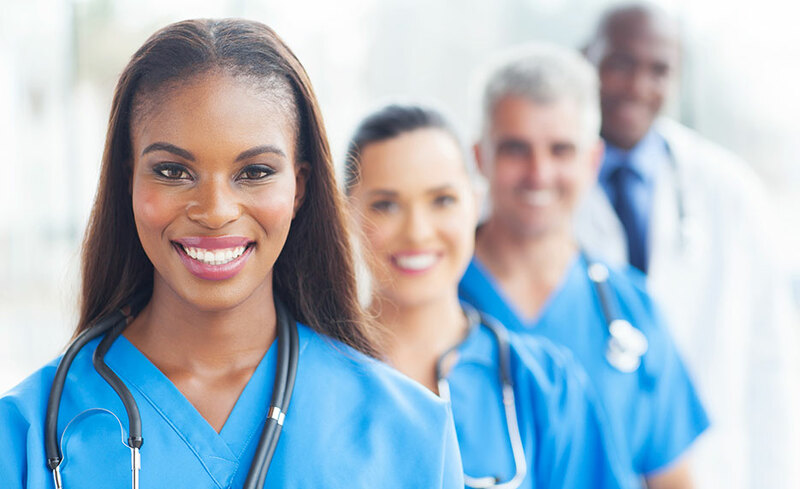 When you enroll in this all-inclusive National Healthcareer Association (NHA)-certified program, you'll unlock the door to a burgeoning career. Certified Clinical Medical Assistants (CCMA) possess a broad scope of knowledge and skills that make them ideal professionals for any ambulatory care setting, including medical practices, urgent care centers, hospital clinics, same-day surgery centers, and dialysis clinics. Employment is also available in medical laboratories, government agencies, and educational institutions. E. What Have You Learned? A. What Makes Up a Skeleton? B. Practicing What You've Learned - What Makes Up a Skeleton? G. What Have You Learned? C. Now Hear (and See) This! D. Practicing What You've Learned - Now Hear (and See) This! High school diploma or GED in order to take the CCMA exam. Yes. After successfully completing the program, you will be able to take the Certified Clinical Medical Assistant (CCMA) national certification exam offered by National Healthcareer Association (NHA). The registration fee for the exam is included with this program.